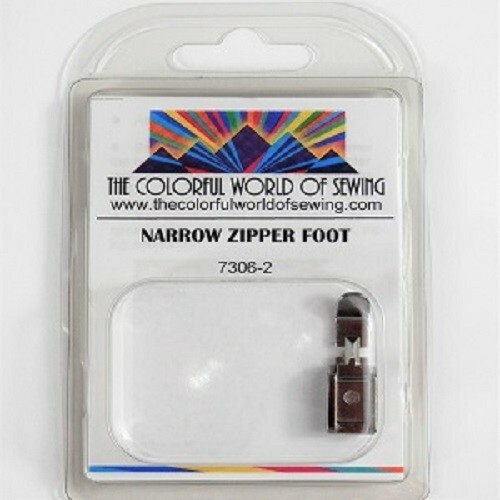 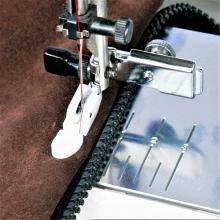 The Bernina Bernette Narrow Zipper Foot excels over wide zipper feet in that it rides closer to the zipper teeth or trims for a perfect finish. 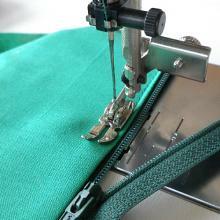 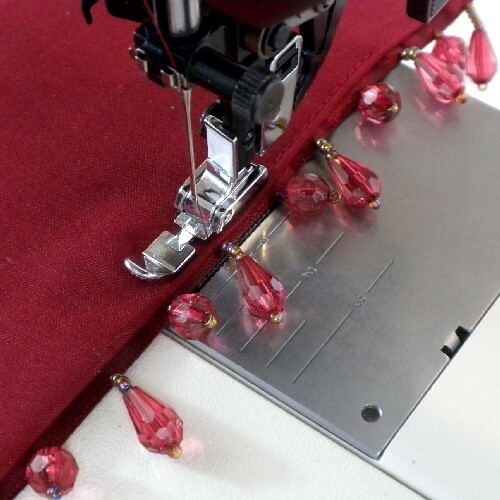 Your machine will need to be able to move the needle position left or right of center in order to use this foot. 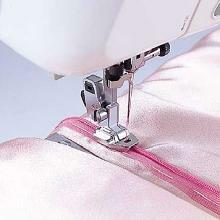 Includes instructions. 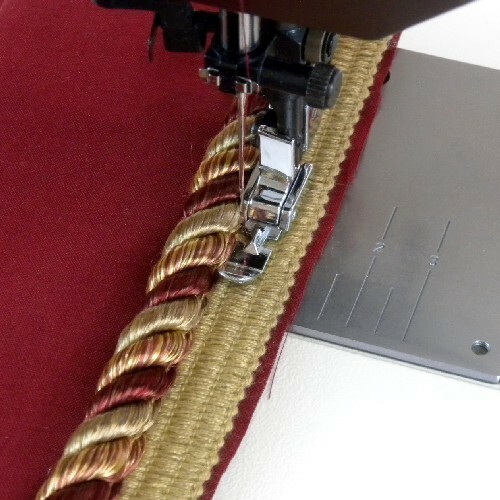 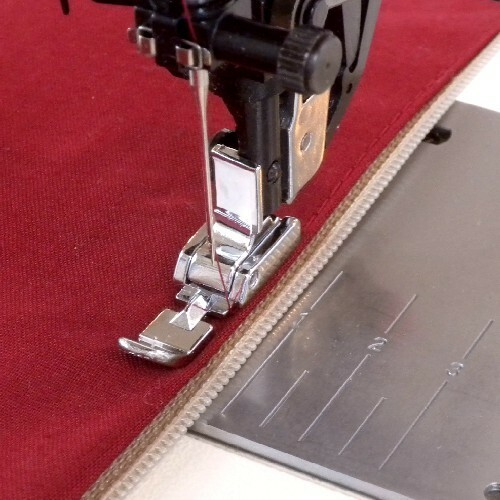 The Bernina Bernette Narrow Zipper Foot is also used for sewing on trims, snap tape and other bulky items where you need to stitch close to the trim where the standard presser foot would get in the way.